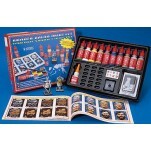 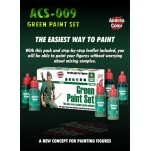 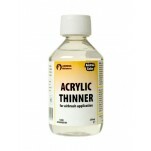 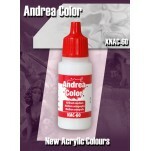 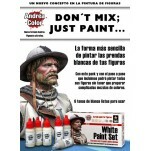 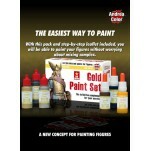 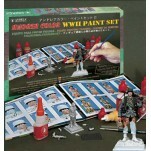 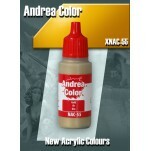 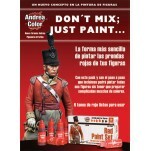 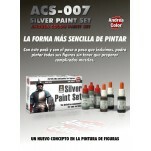 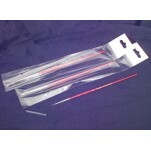 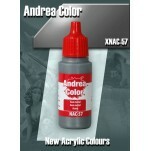 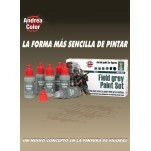 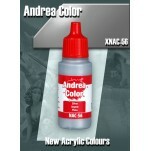 > Figure kits for painting >Paint and Brush> ARGENT EMAIL 14 ML	. 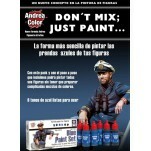 Peinture Humbrol. 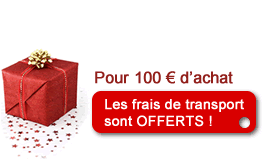 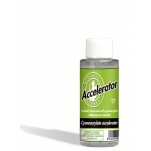 ARGENT EMAIL 14 ML	. 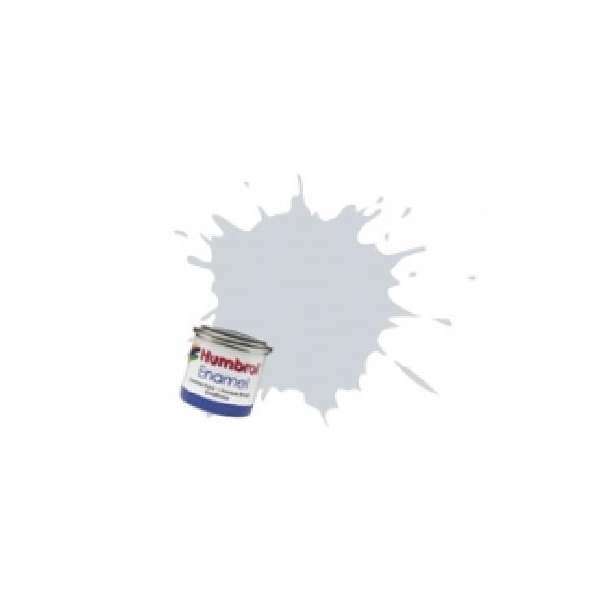 Peinture Humbrol.